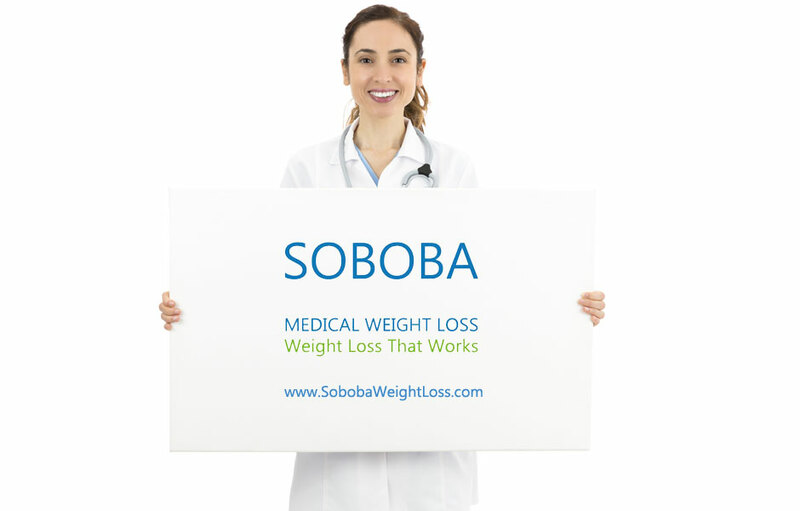 How Can Medical Weight Loss Help You Lose Weight? 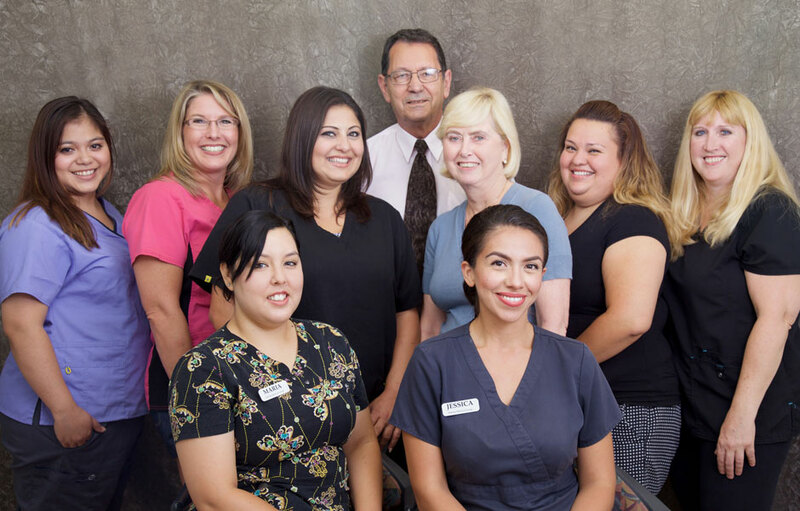 We provide weight loss services to patients in Orange County from: Aliso Viejo, Anaheim, Anaheim Hills, Balboa Island, Bell Canyon, Brea, Buena Park, Capistrano Beach, Corona Del Mar, Costa Mesa, Coto de Caza, Cypress, Dana Point, Dove Canyon, El Toro, Foothill Ranch, Fountain Valley, Fullerton, Garden Grove, Huntington Beach, Irvine, La Habra, La Palma, Ladera Ranch, Laguna Beach, Laguna Hills, Laguna Niguel, Laguna Woods, Lake Forest, Las Flores, Los Alamitos, Midway City, Mission Viejo, Modjeska Canyon, Monarch Beach, Newport Beach, Newport Coast, Orange, Placentia, Rancho Santa Margarita, San Clemente, San Juan Capistrano, Santa Ana, Seal Beach, Silverado, Stanton, Sunset Beach, Trabuco Canyon, Tustin, Villa Park, Westminster, Yorba Linda, Long Beach and San Diego. How to Find the Best Weight Loss Program in California, USA? 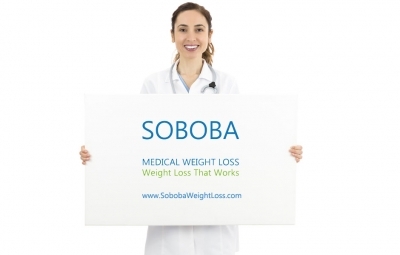 ‘Lose Weight in 5 Days’ – Myth or Fact?